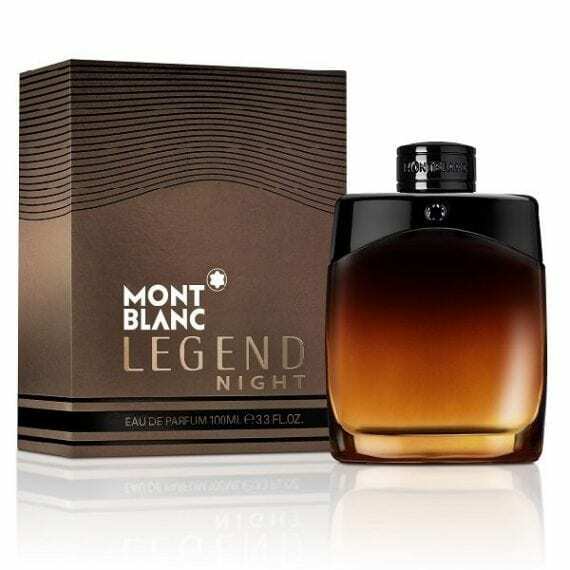 Legend Night by Montblanc is a masculine, warm, woody Eau de Parfum. A fresh, sensual vibes opens the fragrance with notes of Bergamot and Clary Sage. The heart blends together Cedar wood and Lavender with the rich velvetiness coming through in the base, with notes of Vetiver, Patchouli, Musk and Black Vanilla creating a seductive base. 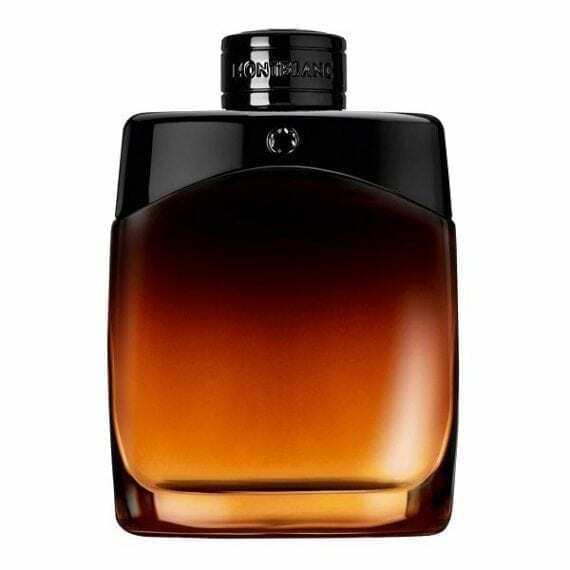 This men’s fragrance is encased within the original Legend style bottle, with an ombré bottle sporting black and ambery tones. Available to buy in a 30ml, 50ml & 100ml Eau de Parfum Spray for men. 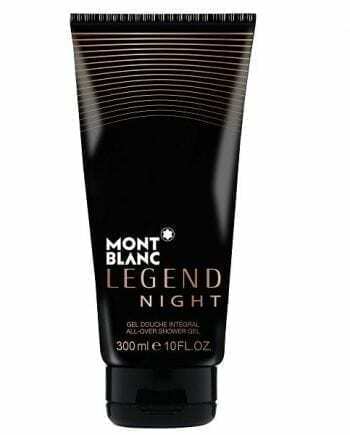 This new scent is a must have from the mont blanc collection, staying true to their roots of the original legend fragrance, with the notes of vanilla and lavendar, but spicing things up with this new version by giving you a whole new cocktail of notes, the mint and green apple really stand out for me, working wonders for the scents longevity and overall giving the fragrance that aromatic, green and spicy accord! I’m in love!